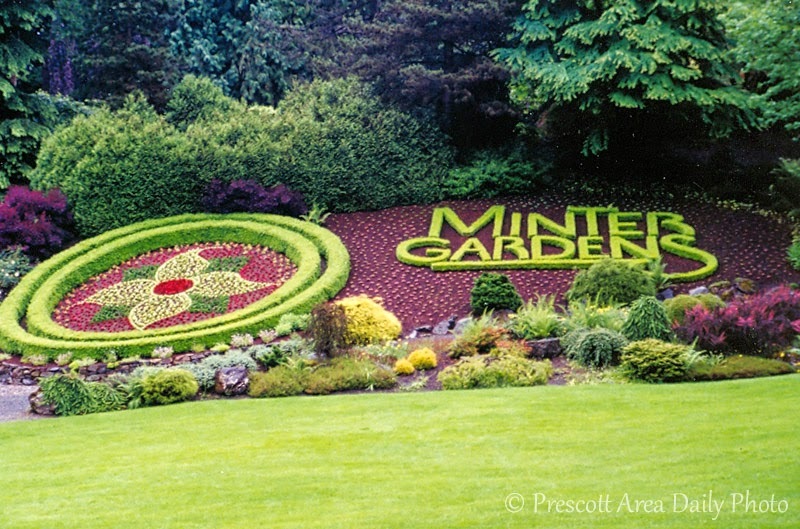 If you are ever close to Hope, British Columbia, and have plenty of time for a long walk, go to Minter Gardens. If you like flowers and beautiful landscapes, you wont be disappointed. Our last day in Canada we had a long walk at Minter Gardens. What a beautiful place, even in the rain. Two months and 8000 miles after leaving home, we made it back home once again. We did this trip to Alaska in 2002. We enjoyed this trip and always planned to go back but so far haven't. But we still can hear Alaska calling us back. This concludes the "Driving To Alaska" series. Thanks Judy for this series. When you go next time let us know we might be able to go with you. I've heard of this place and hope someday to actually see it for myself. Lovely photos, Judy. That garden is just spectacular. That must have been a wonderful and very long trip. You got to see some of the most beautiful scenery in North America. 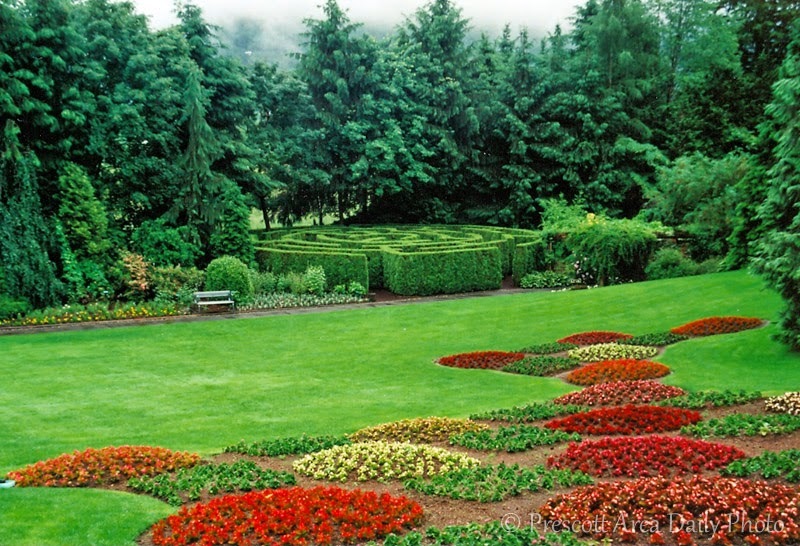 Canada seems to have a thing for beautiful gardens. 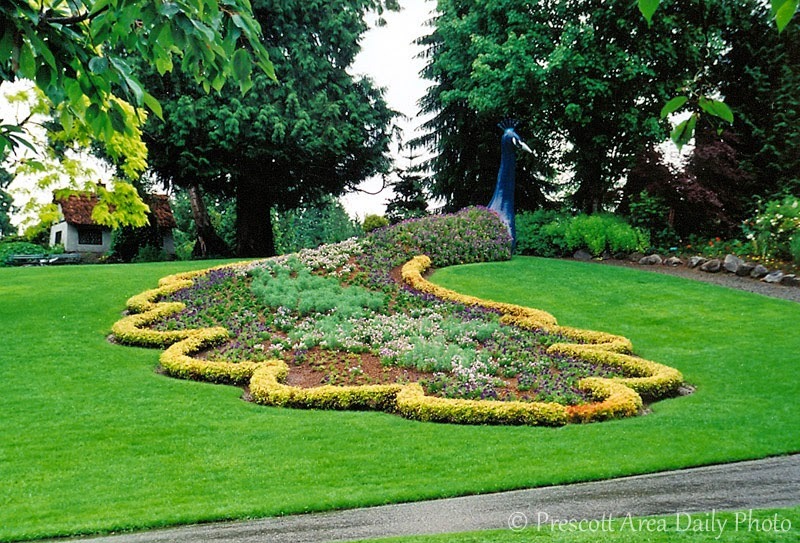 We visited the Butchart Gardens in Victoria, B.C. some years back. Absolutely amazing. I truly enjoyed your Alaskan trip! Loved this journey you shared with us. The landscaped gardens are very lovely. I have visited Alaska on four occasions, loved seeing it again through you eyes. I feel the same as you in regard to returning. Unique and beautiful state. I'll bet their landscape architect is paid well. I have also heard of Hope. 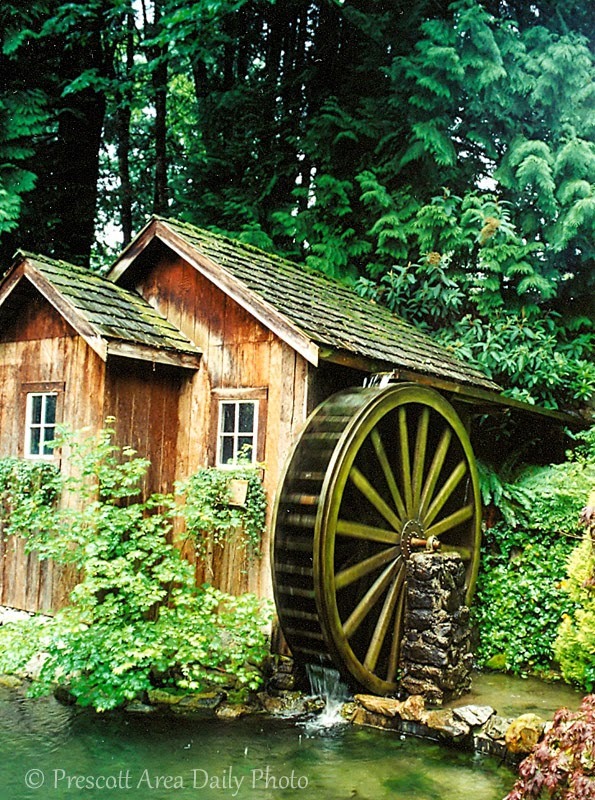 These gardens are gorgeous. What a gorgeous place. It reminds me very much of a similar setting at Epcot in Orlando. Lush and lovely! Wow - what a beautiful trip that must have been!